View cart “8 Steps of outdoor” has been added to your cart. 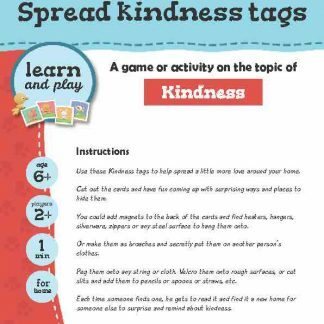 A game activity on the topic of Kindness. It’s wonderful to be able to show kindness at home. But it can be even more exciting to step outside your usual surroundings and help spread a little kindness to your outside world. 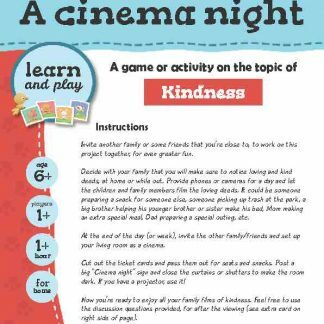 Cut out the cards, then use them in the right order to have some outdoor kindness fun, with your family or friends. Feel free to add in some of your own ideas too. Use the cards as needed, to fit your situation.